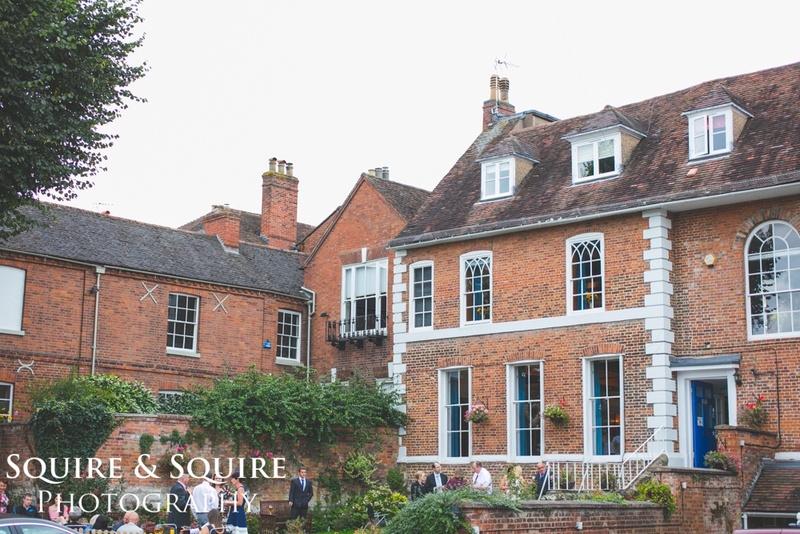 On the 24th September 2016 I was hired to provide the wedding photography for the wedding of Emma and Steve at the Alderson House in Warwick, Warwickshire. The Alderson House is actually an active lodge for the Warwick masons which makes for a more unusual venue for a wedding. I was booked to start my day at Emma's home in Bishops Tachbrook through until just before the wedding breakfast. It was a lovely day the weather held out, Emma had made a fantastic effort of decorating the venue in a vintage style, they also hired a vintage car. Here is a small selection of the images taken.